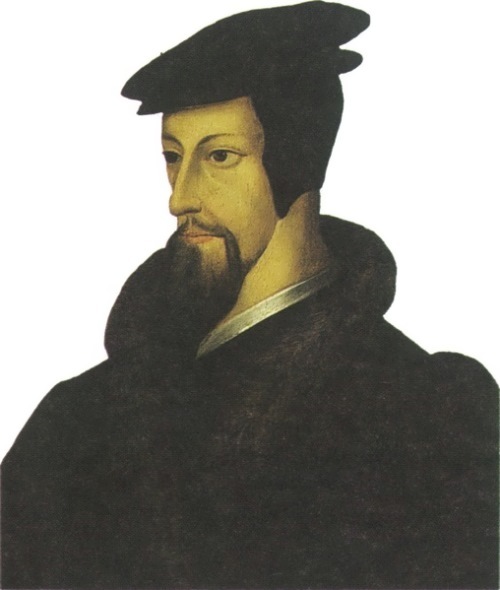 In the second half of 1532 Calvin became a Protestant. In October 1533, Calvin wrote a speech “On Christian philosophy” for Nicolas Kopa – Rector of the University. After reciting the speech rector was forced to flee to Basel. Calvin also had to leave Paris in peasant clothes. For a time he lived at the court of Margaret of Navarre. 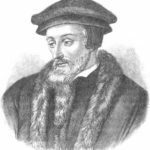 He wrote his first theological work “Dream of souls.” Calvin was planning to return to Paris, but after the Protestant propaganda scandal on January 29, 1535 six Protestants were burned in Paris. Calvin finally left France and settled in Basel, where many French immigrants were living. 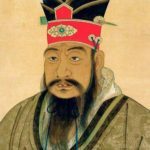 He lived under a false name, took part in the translation of the Bible into French, and completed his work “Institutes of the Christian faith” which was first published in 1536 in Basel. In spring 1536 Calvin visited the city of Ferrara and lived at the court of the Duchess of Ferrara, Renee, daughter of King Louis XII. Calvin was able to persuade the Duchess to the Reformation; their correspondence continued until his death. From Italy, Calvin returned to Noyon, he planned to move to Basel. Because of the war he went to Basel via Geneva. 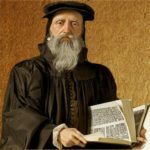 In 1536, Calvin was asked to stay in Geneva and take part in the organization of the new church by reformer Guillaume Farel. 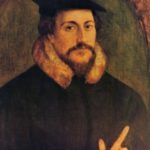 Calvin wrote Catechism – a summary of his views on the Reformation. In 1537 the Catechism was adopted unanimously by the city council and the citizens of Geneva started to take the oath to the new formula of faith. 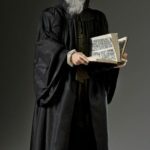 In 1538 Calvin was forced to leave Geneva and went to Strasbourg where he was appointed a lecturer at the academy and a preacher at St. Nicholas church. In Strasbourg, Calvin closely acquainted with German theologians. In the summer of 1539 Calvin became the Strasbourg citizen and a year later, in 1540, he married Idelette de Bure, a widow. She bore him one child, who died in infancy, and she herself died in 1549. 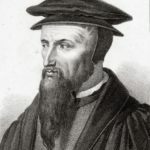 In 1541 Calvin returned to Geneva. 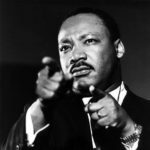 During the life in Geneva he established a regime similar to a theocratic dictatorship. He was called Geneva Pope. Geneva became the center of the Reformation. Calvin’s ideas widespread not only in Switzerland, but soon became popular in many countries around the world. Some of the most important reforms that Calvin introduced in Geneva were his efforts to promote humanist education. 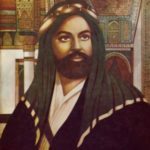 He reformed the elementary school system and created an academy to teach advanced humanist studies and theology. The academy, established in 1559 to train Protestant pastors, is now the University of Geneva. 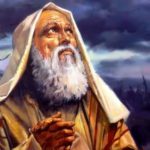 There were some ugly moments in theocratic Geneva. During these years 58 people were executed and 76 banished in order to preserve morals and discipline. 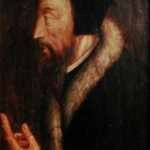 John Calvin died on May 27, 1564 in Geneva, after a long illness. 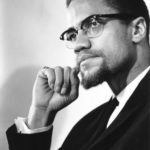 He was buried without any ceremony, without a monument at the grave. Soon his burial place was lost. By the end of the life Calvin led the powerful and numerous party of supporters from many Western European countries. Calvinism spread throughout France, the Netherlands, England, and Scotland. In the 1600s some English Calvinists brought Calvinism to North America. The Reformation led to the creation of a new branch of Christianity called Protestantism. 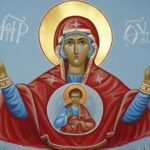 This became one of the three major branches of Christianity.